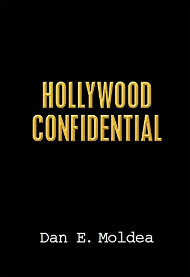 On the first-year anniversary of a national tragedy, it’s inevitable for the so-called definitive account to be rolled out by publishers calculating that enough time has passed for an author to have developed perspective, but not so much time that the calamity is no longer fresh in the public’s conscience. Publishing houses are, more often than not, wrong. Too often, readers, including this one, feel burned by investing time and cash in what too frequently reads like notebook dumps by journalists on the front line of a big story. The works ultimately don’t stand the test of time. 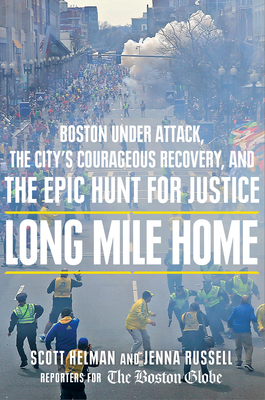 But with Long Mile Home: Boston Under Attack, The City’s Courageous Recovery, and the Epic Hunt for Justice, The Boston Globe‘s Scott Helman and Jenna Russell prove there are exceptions. 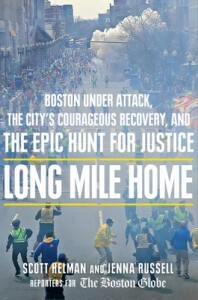 Long Mile Home, which arrives just ahead of the one-year anniversary of the Boston Marathon bombings and the subsequent manhunt of Tamerlan and Dzhokhar Tsarnaev, is a riveting piece of journalism and an exceptional tribute to a great American city that manages to avoid being sentimental or syrupy. Helman and Russell, two of the Globe‘s best reporters, relied heavily on their colleagues’ outstanding coverage of the bombing and the aftermath in weaving a narrative around several principal characters. Posted: 4/1/14 at 9:16 AM under News Story.